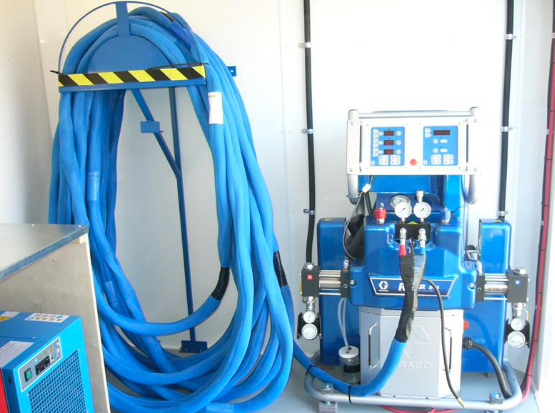 We use our flagship foam, PF 7300 soya for industrial applications (see brochure). 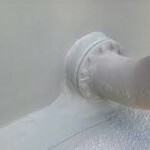 With many different spray foams available to us, we can fill all of your industrial insulation needs. 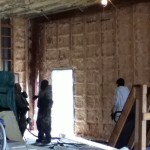 Sealection 500, 1/2lb, acoustic spray foam. Selection 500 is an eco-friendly 1/2lb acoustic foam used for roofing, walls and sound absorption properties. For more information, view and download our PF-7300 Soya Brochure PDF and our Sealection 500 Brochure PDF. 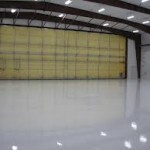 Our hot sprayed polyurea creates a monolithic” coating(no weak seams) over the whole work area or substrate. 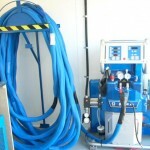 This eliminates seams that can fail and subsequently leak. 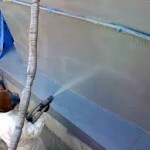 We spray quality SPI polyurea products. 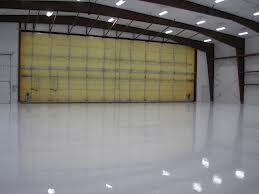 These polyurea products are used world wide in all commercial applications. 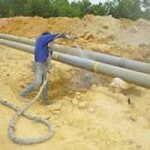 With extensive range of Products available from SPI, we can do any job in a commercial project setting. 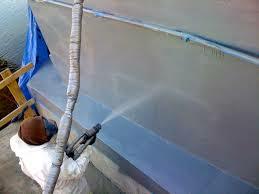 Coating for steel or other substrate exposed to corrosion. 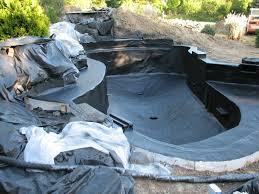 Liner for concrete tanks, concrete floors, ponds, lagoons, reservoirs, dikes, irrigation ditches, tunnels, barges, etc. 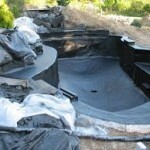 Replace or repair failed existing sheet membrane liners. 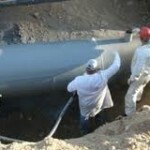 Steel tanks, silos, and pipes. 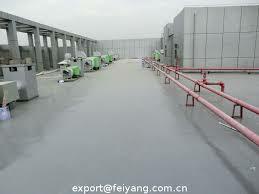 Encapsulation material for EPS or other types of flotation materials. 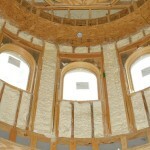 Encapsulation material for asbestos, lead paint, or other dry hazardous materials (Consult SPI). Earthen containment used with or without geotextile. 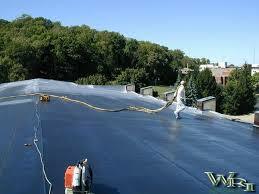 Over Urethane foam, metal or concrete roofing. 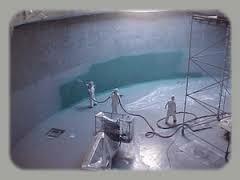 Tanks, ponds, lagoon containment lining. 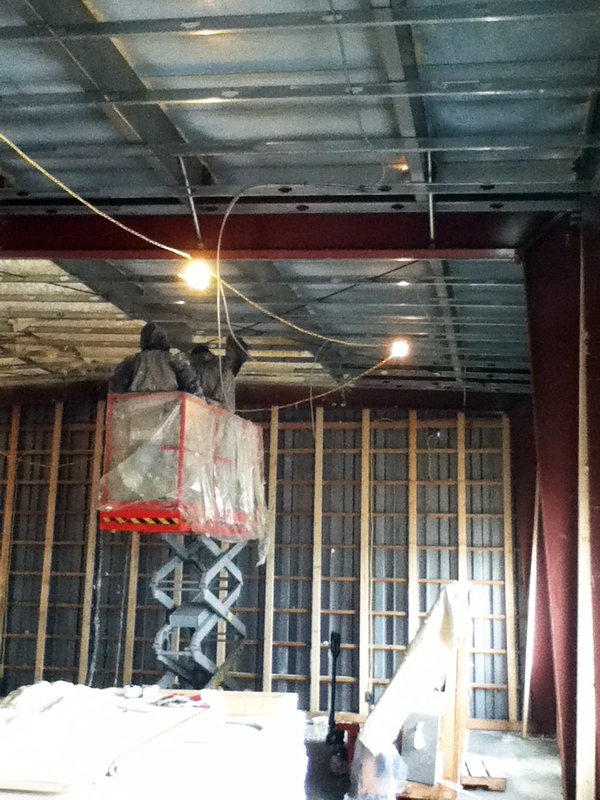 Walls and ceilings (meat or dairy processing plants). Truck beds and undercarriage liners. Fast set: Handle in one minute or less. High elongation for bridging cracks. Compliant with FDA/USDA for incidental food contact. 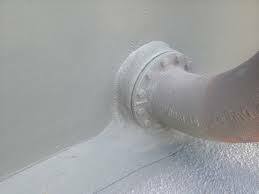 Corrosion resistance for steel and other substrates. 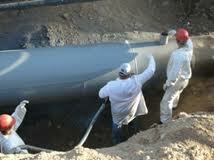 Steel tanks, silos and pipes. 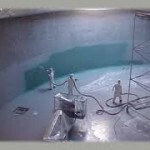 Protective liner for concrete tanks, floors, ponds, reservoirs, tunnels, irrigation ditches, etc. 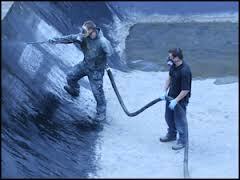 Earth containment used with or without geotextile. 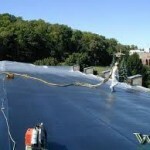 Encapsulation for asbestos, lead paint or other dry hazardous materials. 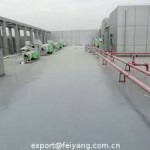 Encapsulation for EPS or other flotation materials.